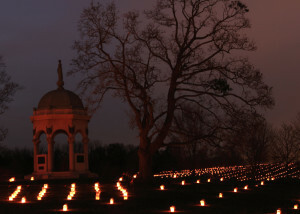 There are so many wonderful things to do during an Antietam Christmas Season in our area. Check out this small sampling of events happening over the next few months. As the saying goes, “There is no place like home for the holidays”, and the Jacob Rohrbach Inn is your perfect home away from home. Make sure to book your stay today to experience the many holiday festivities. The Town of Sharpsburg will ring in the holiday season with an enchanting tree lighting ceremony. The magic in the air, colorful lights and the festive sounds of the season will be put you in the holiday spirit. There is also a rumor the Good Ole’ St. Nick may pay a visit to good girls and boys. 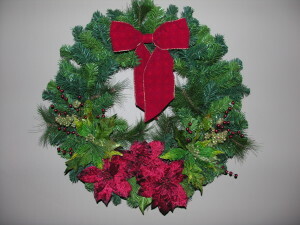 Enjoy holiday music, refreshments and fun with your neighbors! This event will be held in the town square on Friday, December 9. Do you remember the old train you had around your Christmas tree as a kid? At the Hagerstown Roundhouse Museum, you can reminisce and show your children what Christmas’ were like for you as a kid. “The Visions, Sounds and Snows of Christmas Past and Present” features an “O” scale, 3-rail Christmas layout with steam and diesel trains by Lionel, MTH, Williams, Weaver, and others operating in a snow scene ON FOUR LEVELS! You’ll also see new construction on the “O” scale, plus additions to the Miniature Western Maryland Roundhouse on the “HO” trains – All in full operation! Friday, Saturday & Sunday from 1-5 p.m. The Historic town of Shepherdstown will kick off its annual ” Christmas in Shepherdstown” celebration on Friday after Thanksgiving. 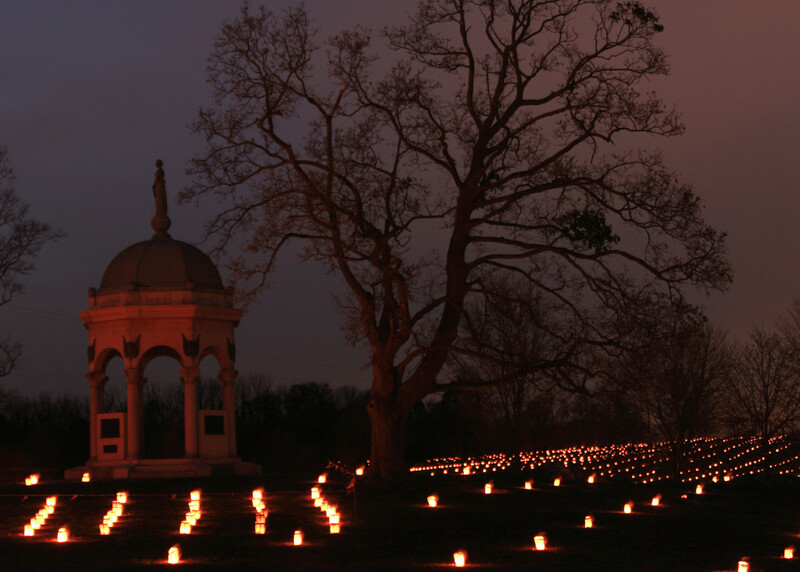 The schedule includes evening events such as a bonfire, a chili and cornbread supper, the lighting of the town tree, arrival of Santa, free carriage rides, a live nativity and a Christmas concert at O’Hurley’s General Store. 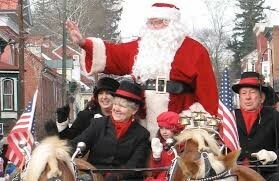 Check out the annual Christmas parade on the first Saturday of December at 11 AM in downtown on German Street. Many events throughout the weekends including Nutcracker Ballet, Tuba Christmas, Irish Christmas in America and a Civil War Christmas.